We appriciate your visit and would like to thank you personally for taking the time and reading about our services. If there is anything you need to ask, please let us know by submitting the contact form on the right side of the page (or at the bottom if it’s a mobile device). We promise to act rapidly to provide the correct answers for your questions and to be available 24 hours a day, 7 days a week for your ease and convenience. As the most reliable lock service provider in Middlesex County, we love nothing more than to help our neighbors finding safe solutions to their car, house or condo locksmith problems. Though we’re located in Edison, the service we offer is completely mobile. Our office address is ONLY for pre-planned appointments and projects. 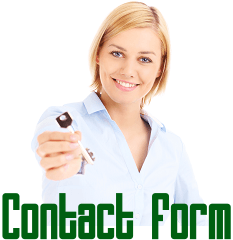 If an emergency case occurs DO NOT fill out the contact form mentioned above! please call and we guarantee fast arrival to your chosen location.